Leading B2B information services group, and one of the largest B2B events and exhibitions organizers in the world, UBM India will host the 7th Annual Innopack F&B 2019 Confex on 4-5 April at the Radisson hotel in Gurugram. 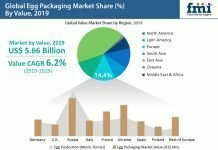 According to a report by Grand View Research, the global food packaging market size is expected to reach US$ 411.3 billion by 2025, which will in turn register a CAGR of 5.1% during the forecast period. 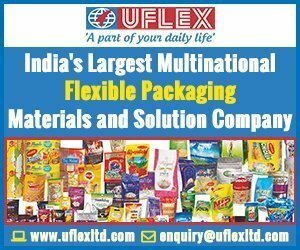 The Indian packaging industry, which accounted for 282,149.4 million units in 2017, is forecast to grow at a CAGR of 5.6% to reach 369,982.8 million units by 2022. A key factor driving the market’s growth is the growing investment in the food processing sector in India. 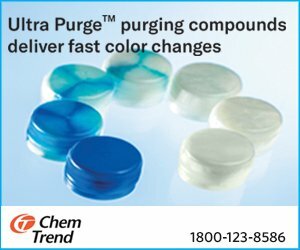 The Indian food processing industry is one of the largest industries in the country, accounting for over 28% of the country’s total food market in 2017. 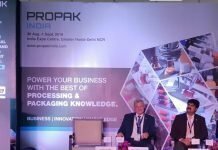 UBM India’s forthcoming event aims at facilitating packaging companies to fulfill consumers’ expectations through strategic and innovative packaging. 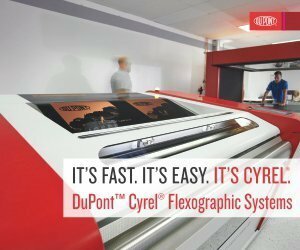 The mega B2B event will cover some key topics related to the packaging industry. 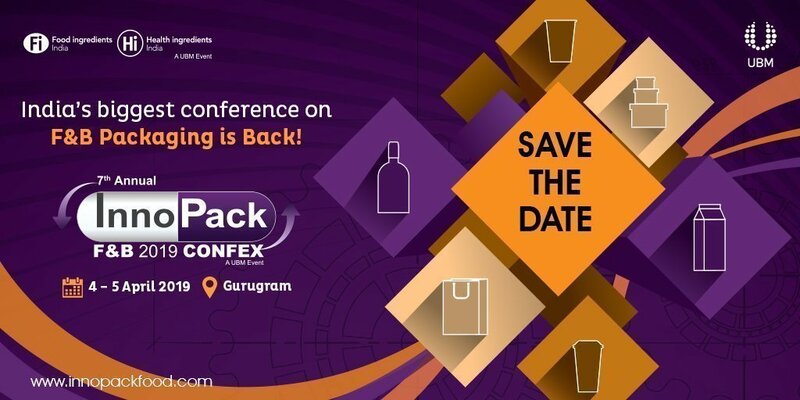 The Innopack F&B 2019 Confex will discuss prospective growth of the F&B processing industry (2020), new regulations for food packaging, importance of food testing labs to ensure compliance to FSSAI standards, recent innovations in labeling and printing, and the role of packaging as the brand ambassador. Among other key topics that will be covered by the conference are sustainable packaging: the key to becoming trend setters; ALL about flexible packaging; Convenience the king! The boom of eCommerce in F&B industry; The new era of smart packaging and supply chain; and, Optimizing the total cost of production. The upcoming event is likely to see participation from major players from FMCG and food processing sectors. The 7th Annual Innopack F&B 2019 Confex will offer a scope to acquire deep domain knowledge for role players who are into packaging development, packaging design, packaging R&D, packaging technology, and food safety and quality procedure. 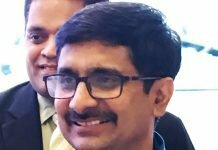 The event will present serious deliberations by experts on focused topics, panel discussions, case studies and fireside chats followed by networking sessions. This article has been slightly corrected on 28 March 2019.